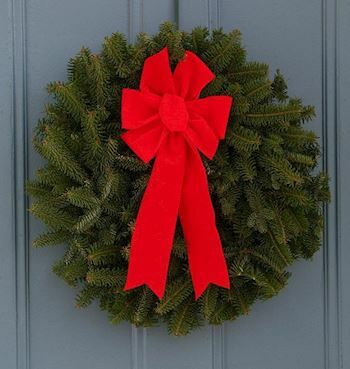 UPDATE: DECEMBER 14 - If anyone is available to help offload the truck, we will be meeting at the cemetery TODAY (Friday) between 12:00-12:30. The truck should arrive by 1 PM. 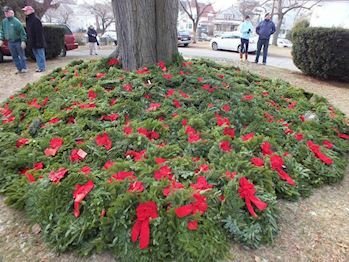 We will hold the ceremony and wreath placement tomorrow (SATURDAY) no matter what the weather is. I understand they are calling for some heavy downpours throughout the day. Please dress for the weather as your health is important to us. If you are not comfortable travelling or working in the predicted weather, please stay home so you are able to join us next year. 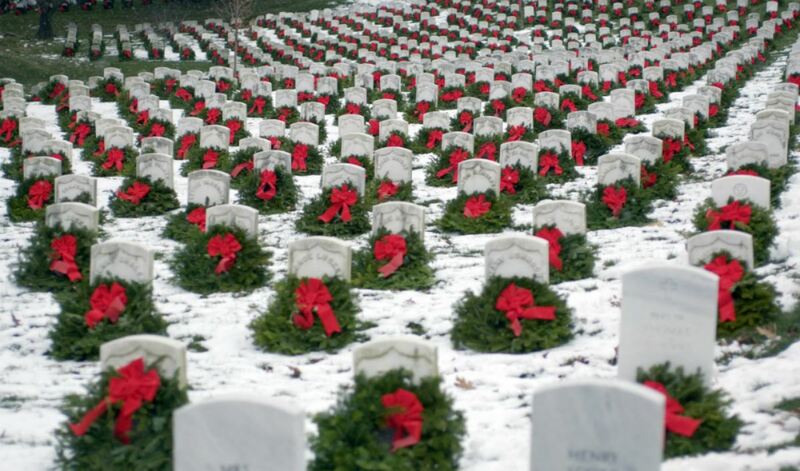 Welcome to the Baltimore National Cemetery 's Wreaths Across America Page. 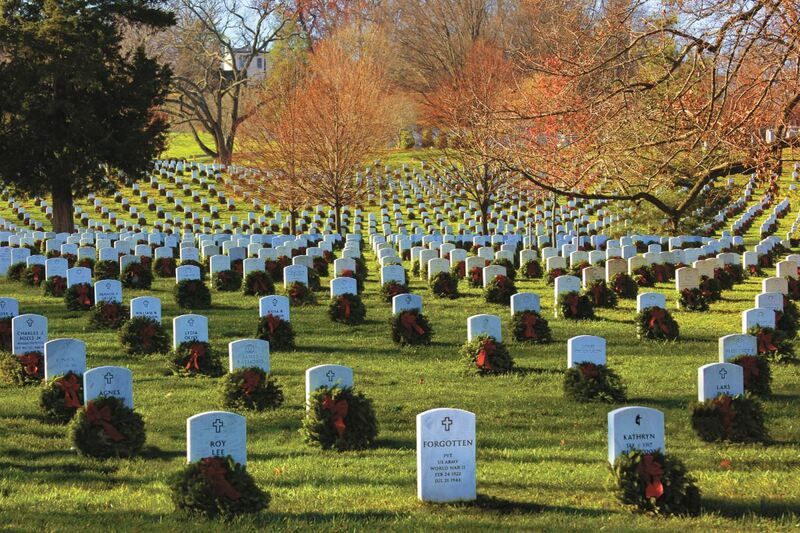 On Saturday, December 14, 2019 at 12:00 PM, Wreaths Across America will be at Baltimore National Cemetery to Remember and Honor our veterans through the laying of Remembrance wreaths on the graves of our country's fallen heroes and the act of saying the name of each and every veteran aloud. 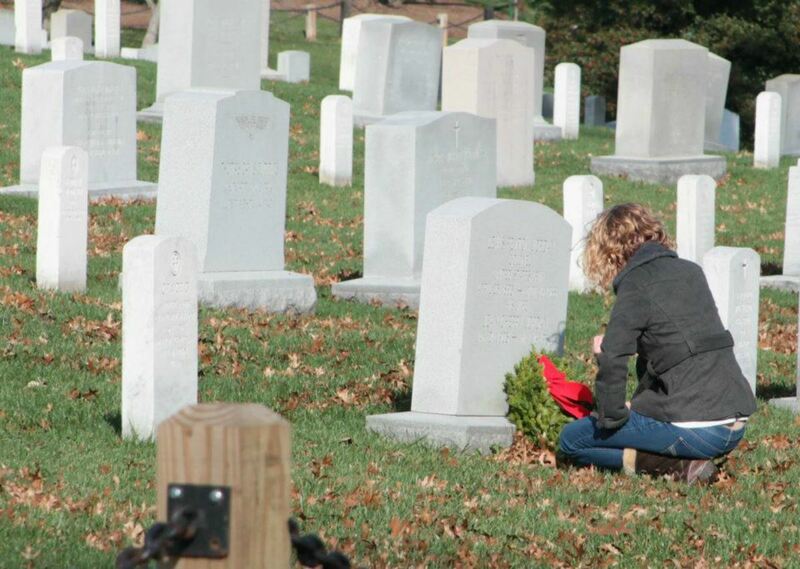 Thank you so much for supporting Baltimore National Cemetery and Wreaths Across America! Check out 30 "Remember" recent messages from our supporters. Click "View Remember Wall" to see them all. 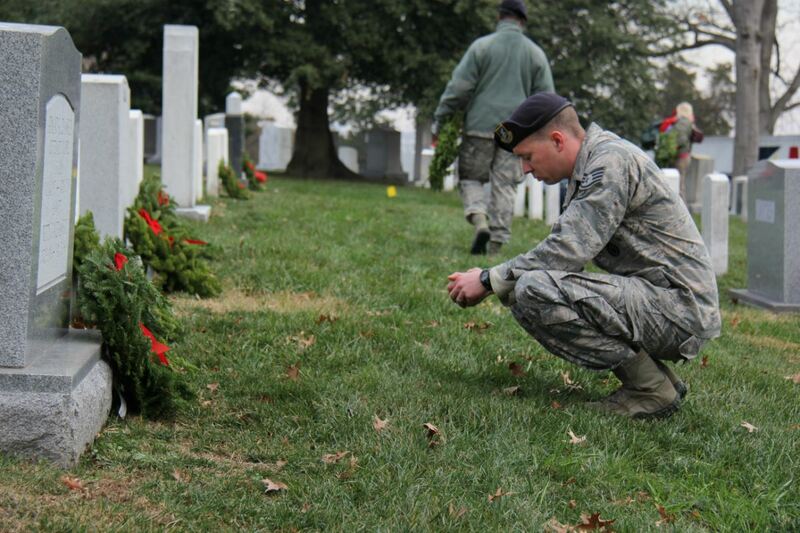 Location Coordinator: Sherry M.,Stacey M.
Navigation systems do an adequate job finding the cemetery. When you arrive, please follow the people and signs to the site of the ceremony itself. Please be sure to follow the directions of the Parking Patrol in order to keep everyone safe. We are expecting many volunteers and safety is a priority. 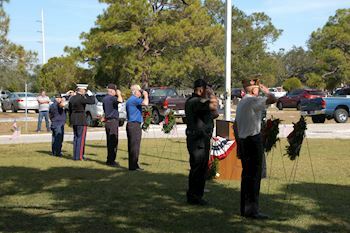 Parking is at a premium so please follow the directions of the Parking Patrol that are located throughout the cemetery. All cars will proceed in single file moving in the same direction. Parking will only be on one side of the road so please do not create your own parking place. 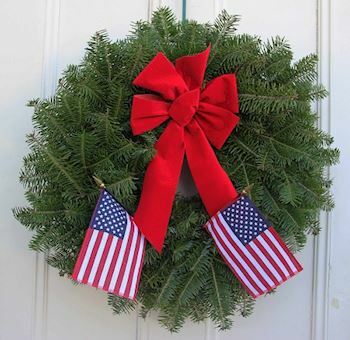 We are happy that you are willing to help with our Wreath Across America ceremony at Baltimore National Cemetery . Please do not forget to register to volunteer! That way you will get all updates about the cemetery itself. 32 groups support us. Click "View Our Groups" to see them all.